DOUBLE All-Ireland winning manager Ger Loughnane is adamant that it’s not too late for Podge Collins to play hurling for Clare before the end of the 2015 campaign. The Sunday Game analyst says that people he meets outside of Clare are “flabbergasted” that the 2013 All-Star and hurler of the year nominee isn’t hurling for the county this year. Collins, who is on the county football team, is available and willing to play hurling for Clare but hurling manager, Davy Fitzgerald has ruled out players fulfilling a dual role. Loughnane also told The Clare Champion that this Clare team must win a second All-Ireland to dispel the belief that they are on the slide and to salvage their “long-term reputations”. Clare didn’t win a championship match in 2014 and were relegated to Division 1B earlier this year, having won just one game from six. Loughnane also bemoaned the absence of Colm Galvin, who has emigrated to the US and believes Clare would be serious All-Ireland contenders if they had Galvin and Collins available. “No, I don’t think it’s too late,” he said, when asked did he think it possible that Collins could return to the hurling panel this year. “I would never think it’s too late. I am desperately hoping that Clare will hang on in there to get to Croke Park and get to the semi-final. Maybe by then, the Clare footballers might be gone,” he speculated. Loughnane, however, is confident that the Cratloe dual player will return to the county hurling set-up eventually. “Meeting people outside of Clare, they are just flabbergasted that somebody of Podge’s influence, and potential contribution to the team, is not involved with Clare. Now, there are an awful lot of reasons for it, that I perfectly understand knowing the background as I do. I am confident that he will come back again if he is doing it for football reasons only; if there isn’t some other reason, which I don’t know anything about. I am very, very confident that a person with his drive, his ambition and his love for sport, I am very confident that he will be back again if football is the only reason that he is not playing hurling for Clare,” the Feakle man reiterated. His current feeling, though, is that Clare are weakened by the absence of key players. “If I was asked for a prediction for the championship and Clare had Colm Galvin and Podge Collins, I would regard Clare as being favourites to win the All-Ireland. They would have a perfectly balanced team. Without them, you would have to say they are still outsiders. If they can stick in there and get to Croke Park, there might be a prospect of Colm Galvin being back. But I would also love to see Podge Collins back for two reasons; his off-field and on-field influence. Not so much for his hurling. He has this charisma about him that attracts people to him and inspires people around him. He has been that way since he was a kid. He’s a good fella to have around. When he’s not around, he’s a loss. People can argue about how it was handled but the bottom line here is, there is no player now at inter-county level, playing hurling and football at the top level. You can attach blame to people around it but the bottom line is that. Needless to say, every hurling person in Clare would love to see Podge and Colm Galvin back,” he maintained. Loughnane likens the current Clare team to that of the eventual 1997 All-Ireland winners. 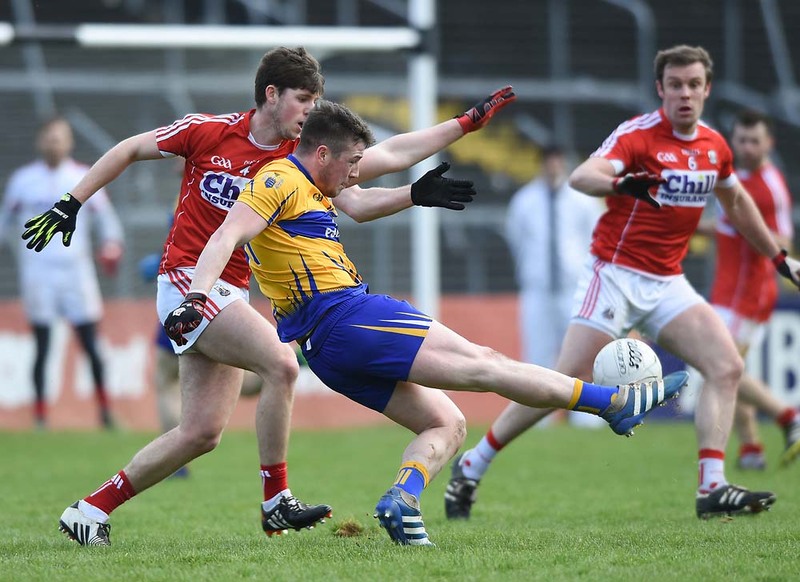 The year before they won their second All-Ireland, Clare were beaten by Limerick in the opening round of an epic Munster championship tie in the Gaelic Grounds. 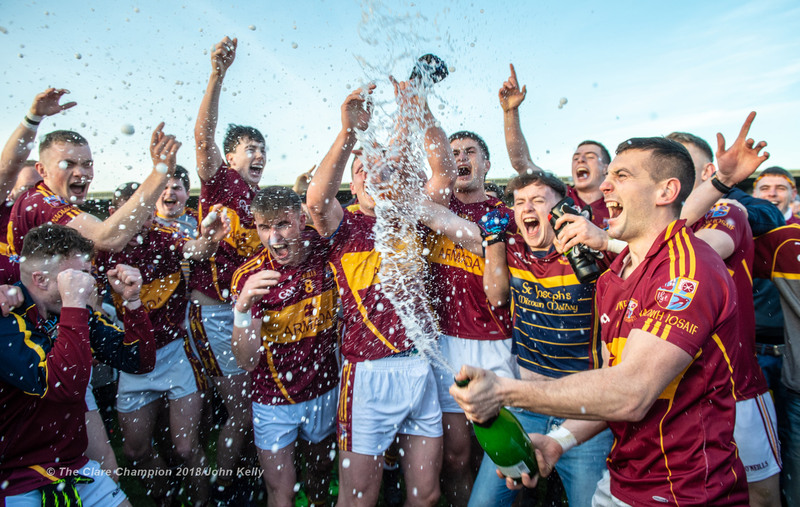 They knew that to be regarded as a great team and not a once-off, they had to bring Liam MacCarthy on a return trip to the county. “Really the following year , everything was about restoring the honour of Clare, the reputation of Clare and copper-fastening Clare’s place within the hurling fraternity. I imagine the very same thing is happening now within Clare. You cannot open a paper without somebody undermining that All-Ireland of 2013, telling you that Cork had no defence, that Clare were beaten by Wexford last year and Wexford were hammered by Limerick. Even last week, I read an article that it  was probably one of the most over-rated All-Irelands of all time. All of that should be huge motivation for Clare. There is a thing within the GAA that winning is one thing but reputation is another and reputation is more important than anything else. This Clare team’s long-term reputation will depend on what they do from now on and not what they did in 2013,” Loughane claimed. He feels the double All-Ireland winners of the 1990s are still more revered in the county than the 2013 team. “Until they do something similar, they won’t be regarded in the same light. That’s the reality of sport. The Dalys, Seanie McMahons, Lohans, Bakers and all of them will always have a higher affection among hurling people, until this team comes along and matches them. If you look at what happened down in Kilkenny this year with Ballyhale Shamrocks, when they won that All-Ireland club championship, all of them to a man referenced the fact that they wanted to equal the success of their predecessors. I imagine that the likes of Tony Kelly, Brendan Buglar, Cian Dillon, David McInerney and all of those leaders that Clare have, they will be driving that message home. I think that rather than being a hindrance to Clare this year, I think that will be a huge driving force for them,” he said. 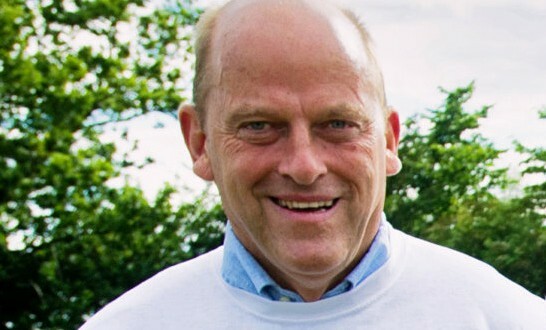 As forthright and unwavering as ever in his views, Loughnane is certain that the losers on Sunday will find it difficult to recover momentum come the All-Ireland qualifiers. “I regard this as an old-style knock-out game. Both of them have so much to lose by losing the game. It’s easy to say there’s a back door there and qualifiers but it will be very, very difficult to regroup for the qualifiers should you lose this, especially if you meet any kind of substantial opposition. You’re depending on the luck of the draw. Really, the aim is to get the show on the road, get momentum and get everything right for Sunday. If Clare win on Sunday, the attitude of the supporters, everybody within the county and a lot outside the county will change. Depending on the display, they will see Clare in a totally different light, than they see them up to now. That is, a team that’s on the slide and have beaten nobody of any substance since they won the All-Ireland. Sunday can be looked at as a new starting point for this team,” he feels. Loughnane is looking to the Clare players to ensure that they locate an often tricky balance between being overly motivated and completely focused. His view is that players must step up in this regard. When it comes down to it, Loughnane fully believes that come 6pm in Thurles on Sunday, Clare will have knocked Limerick out of the Munster championship. “I do. I’m very confident that there is a good year ahead for Clare but I would be ultra-confident if Galvin and Collins were there. I do not see any great team out there at the moment. I said this last year, and I’d even prefer it this year, my next great ambition would be to see Clare playing Kilkenny in Croke Park. Knock-out and have the ultimate showdown. That would be my dream year,” the iconic Clare hurling figurehead said, his eyes narrowing intently at the prospect.